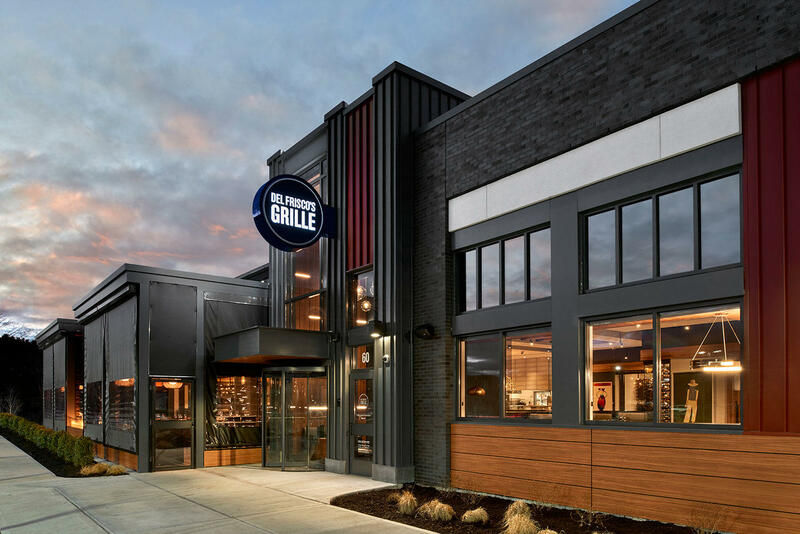 Del Frisco's Grille Westwood is a stylish, modern restaurant with a vibrant ambiance where life is celebrated around the table. Boasting premium American classics infused with fresh, seasonal ingredients, the thoughtful menu created by Chef Shawn Quinn features Del Frisco's Prime, hand-cut steaks, freshly-caught seafood and craveable, shareable dishes such as the signature Cheesesteak Eggrolls and newly added Artichoke Beignets. With an award-winning yet accessible wine list and hand-crafted cocktails, Del Frisco's Grille takes guests through a social culinary journey with each experience, no matter the occasion.